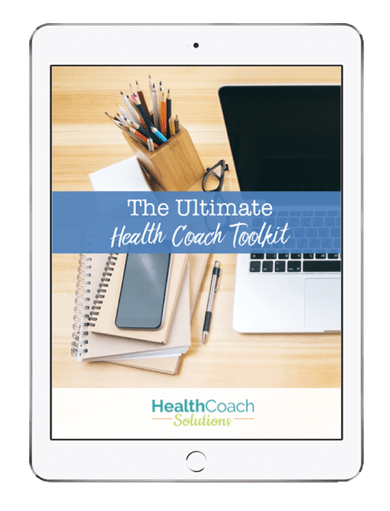 You could spend months creating your own program or you can purchase an effective and affordable program from a seasoned and successful coach and use it as your own. 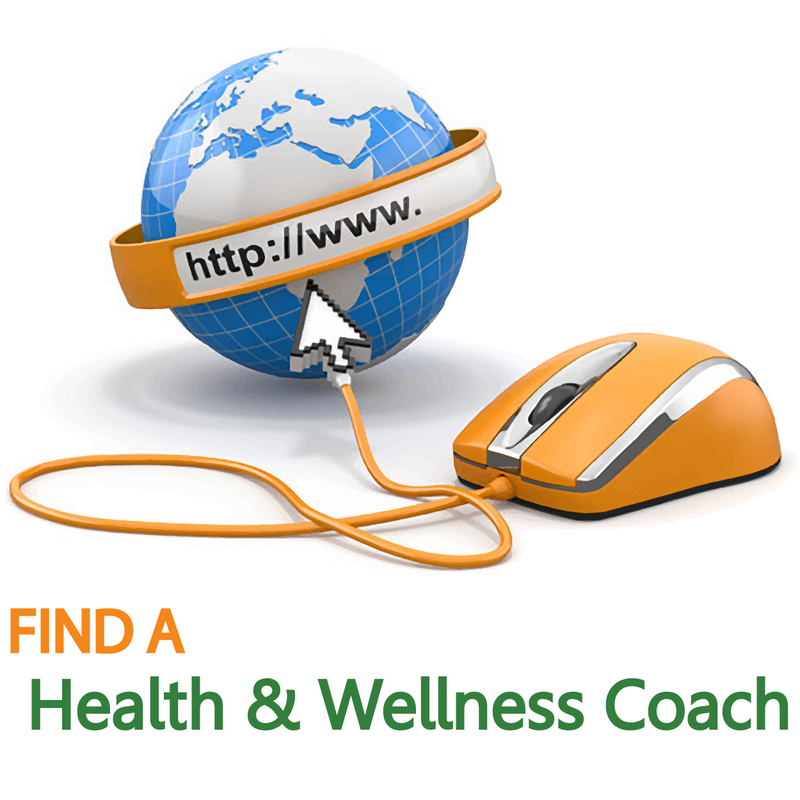 Below is a list of our top picks for the best done-for-you programs available to health and wellness coaches. 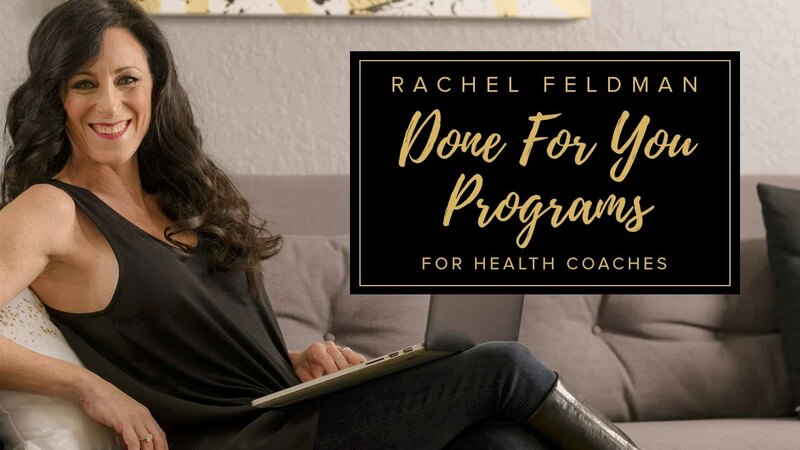 Rachel Feldman is a ROCKSTAR when it comes to done-for-you programs for health coaches. She has over 50 programs to choose from. You will be amazed at how affordable some of these high quality programs are. Check out a list of her programs below or click HERE to go directly to her website. Offering a free download on your website is a great way to grow your list. You can come up with something on your own or you can use one of Rachel's opt-in freebie and start growing your list today. She has 14 to choose from with a price you will LOVE. Check out all of Rachel's opt-in freebies here. Gateway programs are programs you can offer your clients for free or for a very low cost. It's a great way to get them in the door so then can get to know you. You then add them to your list and your email marketing funnel with the goal of turning them into a client. Check out all of Rachel's gateway programs here. Having an in person workshop is another great way to get potential clients. It's the perfect way for attendees to get to know you and for you to share your story in person. It really takes your freebie opt-ins or those gateway programs to the next level. Connecting with people other the internet is not easy but in a personal workshop setting you have much more opportunity to connect, resulting in one-on-one clients. Check out all of Rachel's workshops here. Check out all of Rachel's signature programs here. Essential oils are mainstream now but there is still a lot of confusion on how to use them. Rachel's essential oils programs great for those coaches who sell them and want to grow that side of their business. This is one of our favorite DFY programs because used correctly, this could mean residual income! There are not many other DFY programs that do that. Essential Oils Business Builder for you or a team! Check out all of Rachel's essential oil programs here. Coming up with fresh blog and newsletter content is hard. Rachel has some great blog and newsletter content all ready done for you, all you have to do is cut, paste and send. Use the blog package to post on your website and share on social media. Use the newsletter package to email your tribe. Work smarter not harder! Check out all of Rachel's blog and newsletter packages here. Amy Lippmann has several great DFY programs you can choose from. 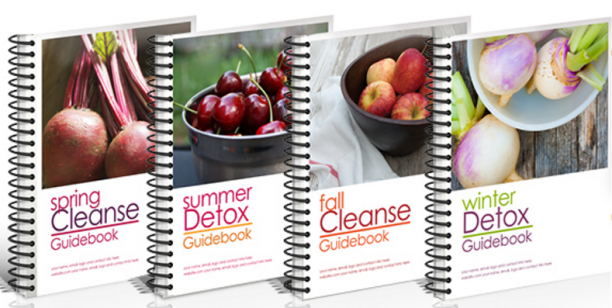 This program comes with everything you need to start selling your own detox or cleanse. 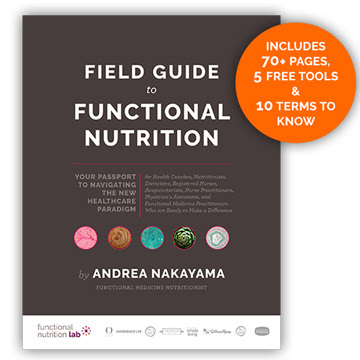 This fully customizable DFY program comes with guidebooks, recipes, transcripts, support emails, marketing material and more. Speaking in person or online is one of the fastest ways to grow your business. But knowing what to say isn't as easy. That's why I love Amy Lippmann's DFY Speaking Kits. These kits are a step-by-step solution that will allow you to leverage the power of speaking in three simple steps. Amy has three talks to choose from, a Sugar Talk, and Energy Talk and a Food Sensitivites Talk. Choose one or all three and get started tomorrow.